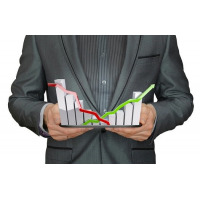 Demand for the services of non-profit organizations often exceed the financial resources that organizations have. As a result, it is essential that financial decision makers practise effective budgeting for non-profit organizations. 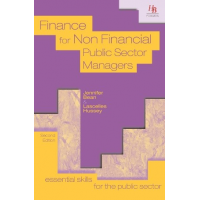 However, many managers do not have formal financial qualifications or backgrounds. 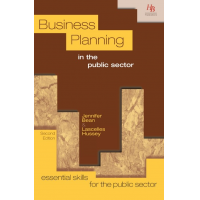 HB Publications provide three types of resources to train you and your employees in budgeting for non-profit organizations. This book provides a simple guide to budget setting and control. 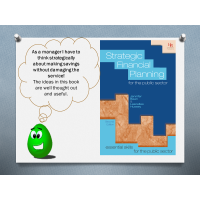 The book is especially good for people who do not have any formal training in budgeting for non-profit organizations. 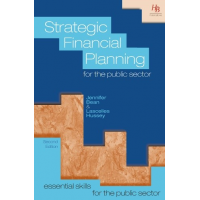 The book helps financial decision makers develop and implement effective budgets, which make the most of limited resources and ensure the ongoing provision of non-profit services. 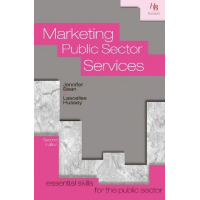 To find out about the contents of the book, contact HB Publications using the form below. 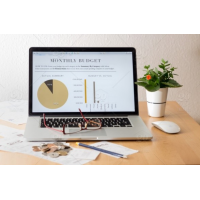 HB Publications provide two online assessments that test a person’s competence in budgeting for non-profit organizations. The online assessments are an effective way of testing and training financial decision makers. Three attempts at each assessment are allowed, and a report is generated at the end of the assessment with the person’s score. The report also identifies areas for further training. The online assessments are cost-effective, easy to use and include email support. 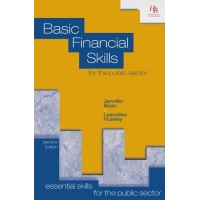 HB Publications provide three CPD courses for financial decision makers in non-profit organisations. 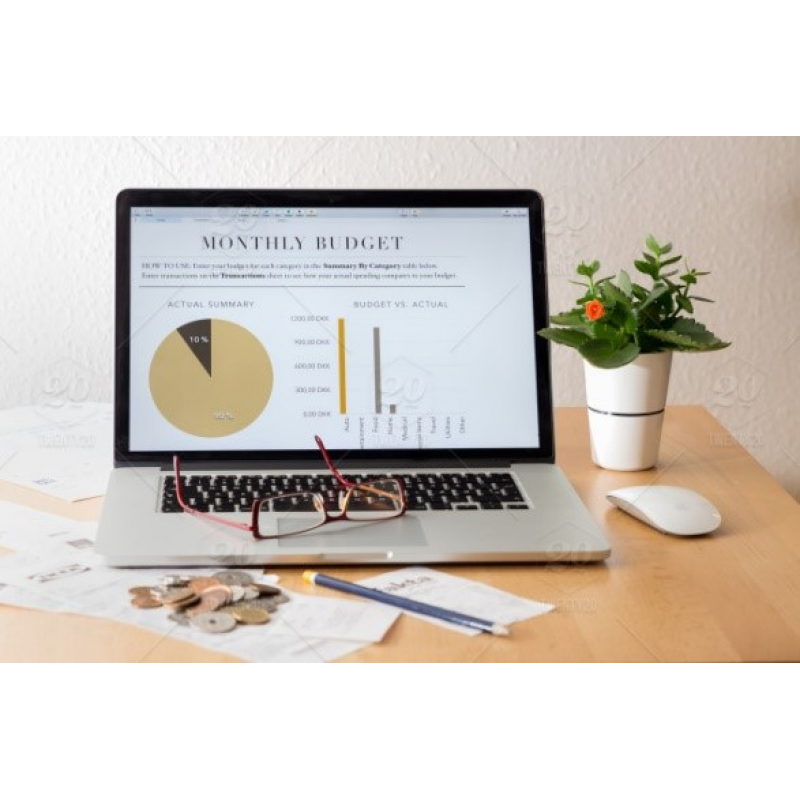 This course covers all aspects of budget setting, management and control, including training in important techniques, such as, variance analysis and commitment accounting. 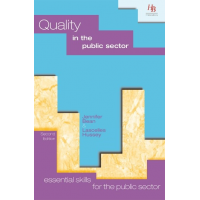 The course can be customised for each organisation. 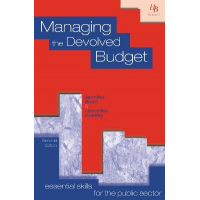 This course consists of the book, “Managing the Devolved Budget,” and an online assessment. 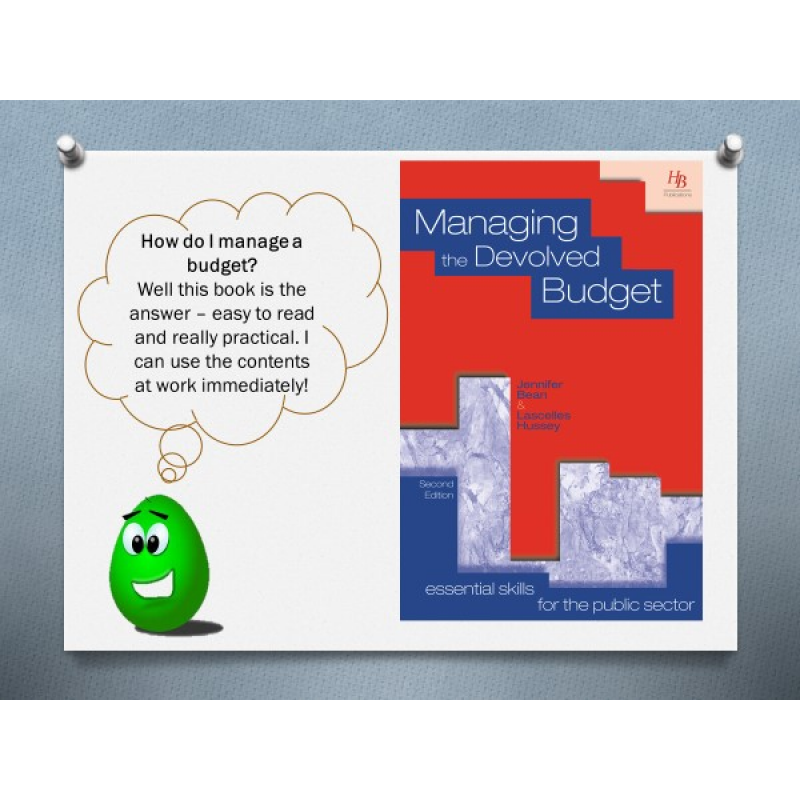 The course is for non-profit managers who have responsibility for budget management, yet have no previous experience of budget control. Contact HB Publications using the form below to find out more. 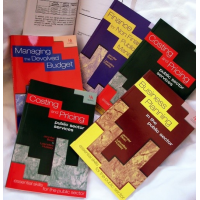 For more information about training in budgeting for non-profit organizations, contact HB Publications.